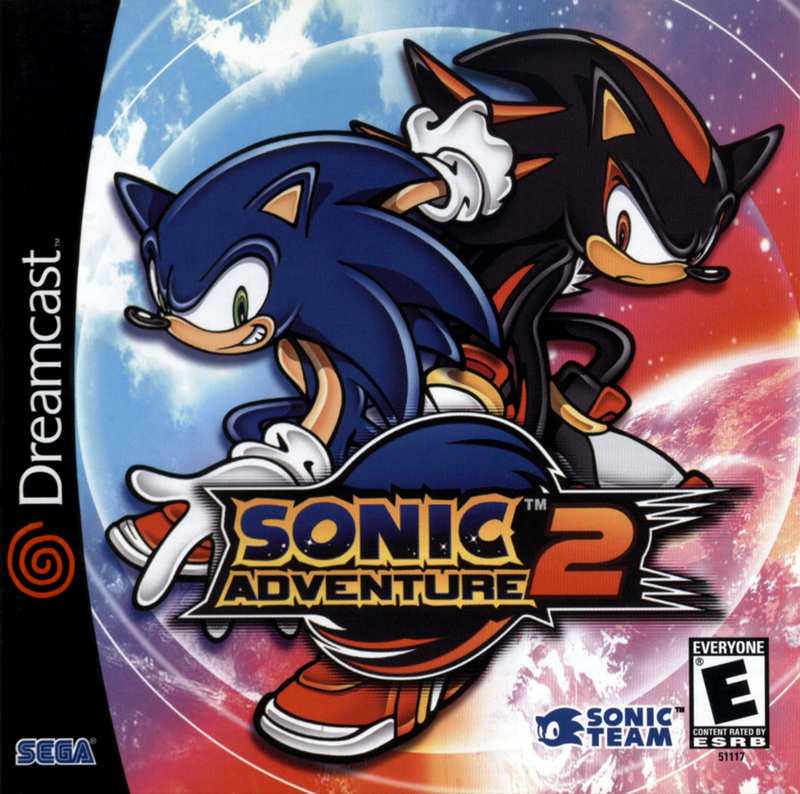 Краткое описание: After discovering the existence of a secret weapon mentioned in the diary of his grandfather, Gerald Robotnik, Dr. Eggman infiltrates a high-security G.U.N. facility in search of it. 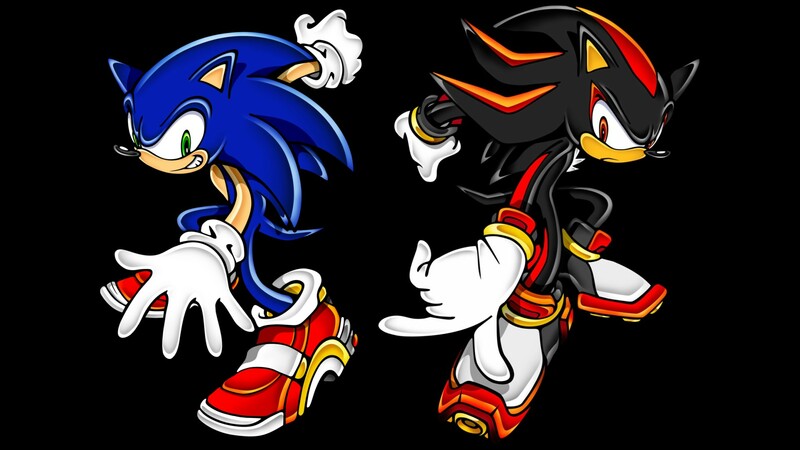 This "weapon", a black hedgehog named Shadow who claims that he is the "Ultimate Life Form", offers to help Eggman take over the world, telling him to rendezvous with him at the abandoned Space Colony ARK with more Chaos Emeralds. Shadow proceeds in stealing one of the emeralds, and G.U.N. officials mistake him for Sonic. Sonic is apprehended shortly after he confronts Shadow, who demonstrates to Sonic the Chaos Control technique. After discovering the existence of a secret weapon mentioned in the diary of his grandfather, Gerald Robotnik, Dr. Eggman infiltrates a high-security G.U.N. facility in search of it. This "weapon", a black hedgehog named Shadow who claims that he is the "Ultimate Life Form", offers to help Eggman take over the world, telling him to rendezvous with him at the abandoned Space Colony ARK with more Chaos Emeralds. Shadow proceeds in stealing one of the emeralds, and G.U.N. officials mistake him for Sonic. 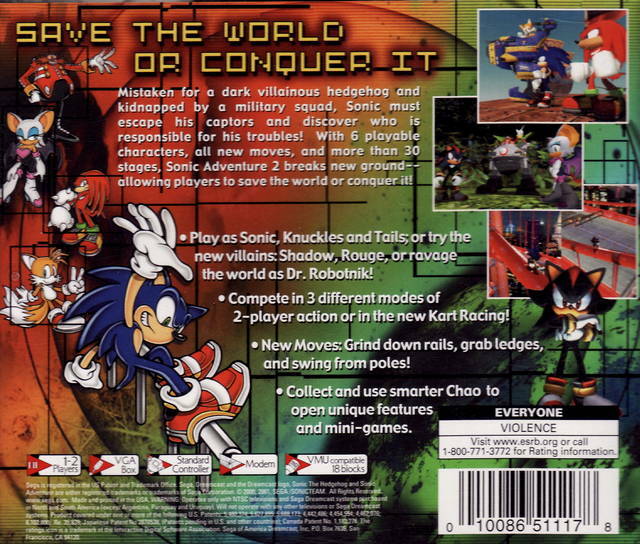 Sonic is apprehended shortly after he confronts Shadow, who demonstrates to Sonic the Chaos Control technique.